This week on social media, we kicked off a food theme for the rest of October that will get you ready for Halloween. 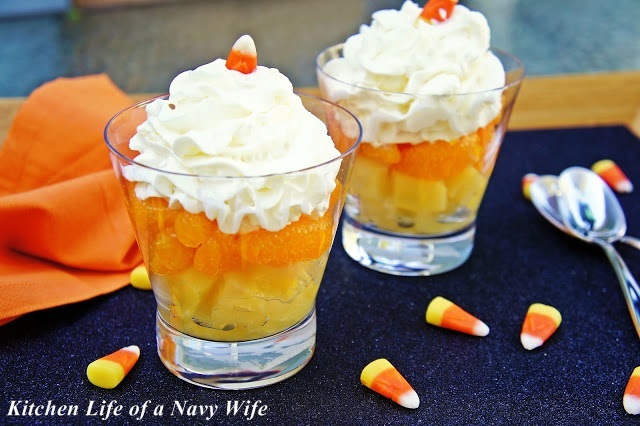 This week is with ways to have your candy, and eat it too, with healthy candy recipes. Check out our Pinterest board Healthy Candy for even more healthy recipes. 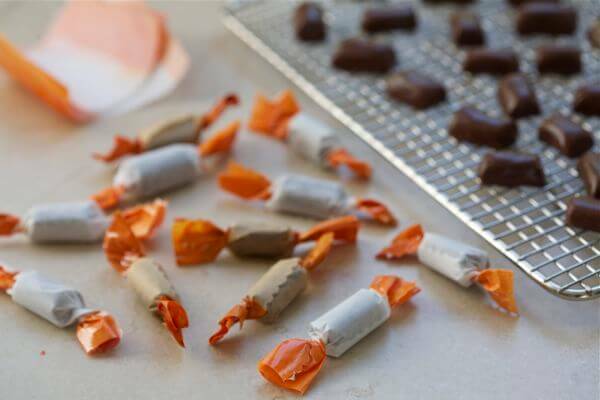 We started off with Homemade Tootsie Rolls, which are easy and delicious! 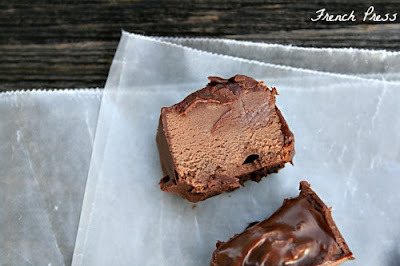 Try these healthier Homemade Peanut Butter Cups as a tasty Reese’s replacement. 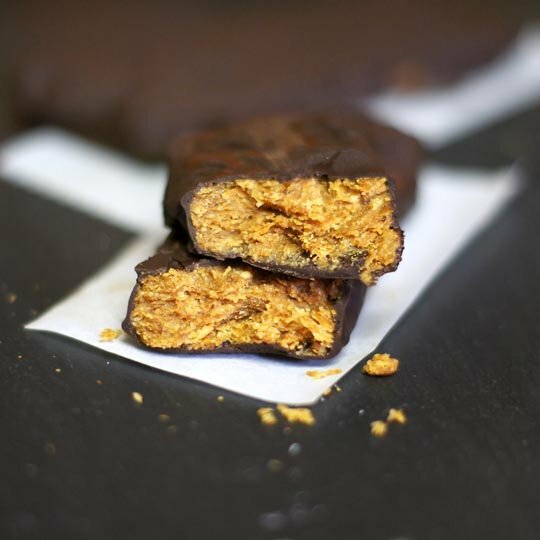 Whip up these delicious Butterfingers for a healthy version of your crunchy favorite. 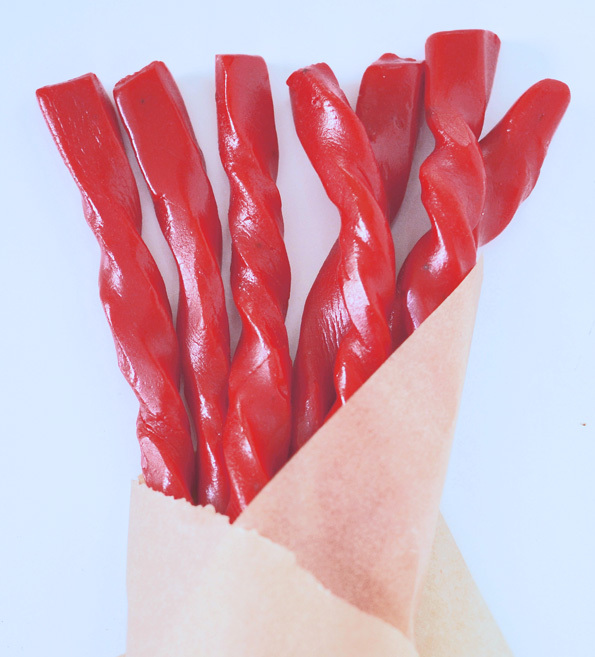 Most licorice is made from wheat-flour, so today we’re giving you a gluten-free Twizzlers knock-off that everyone will love. These homemade, Light 3 Musketeers Bars are worth the extra work! Update this Halloween classic with smoky-sweet Chipotle Peanut Brittle at just 133 calories. 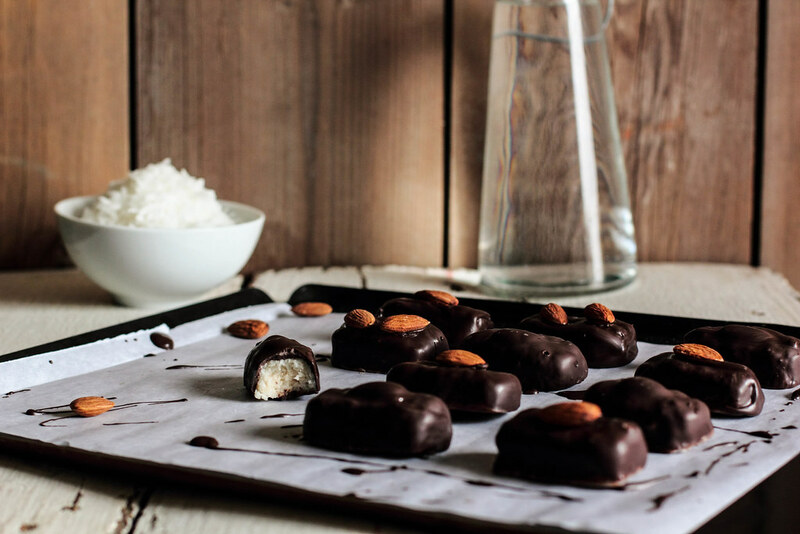 Try making Homemade Almond Joys this Halloween for a lighter treat. 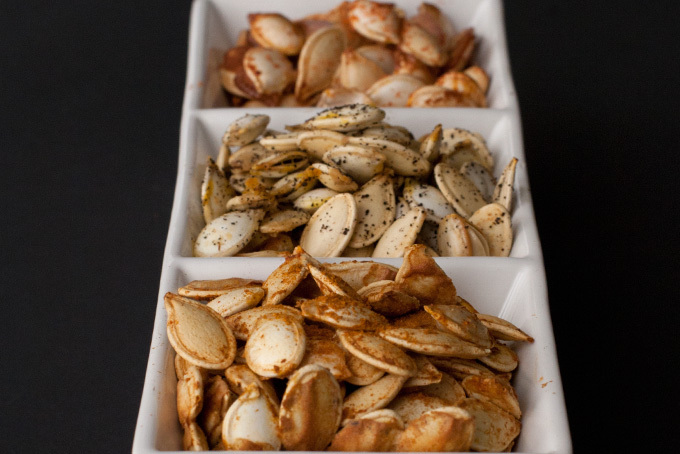 This week in food on social media, we gave you healthy and satisfying takes on some classic appetizer recipes that are perfect for your next big football party. We started the week with Ancho Chicken Tacos with Cilantro Slaw and Avocado Cream, a delicious meal in the palm of your hand for just 319 calories a serving. Make these Crab Cake Sliders with Yogurt-Dill Sauce for a perfect combo of these classic dishes at just 387 calories per serving. Make these Healthy Grilled Sweet Potato Nachos for a tasty sharable plate this game day. These Baked Brown Sugar Chicken Wings with Roasted Red Pepper Cream Sauce satisfy your wing craving while cutting calories. Also try them with this Creamy Ranch-Style Dip if you have to have that classic side. Baked Honey Lime Chicken Taquitos are an easy, scrumptious finger food you can make in advance of your big party, so you can enjoy the game without interference. Make these Turkey Zucchini Meatballs for a lighter take on a classic for your next football Sunday.